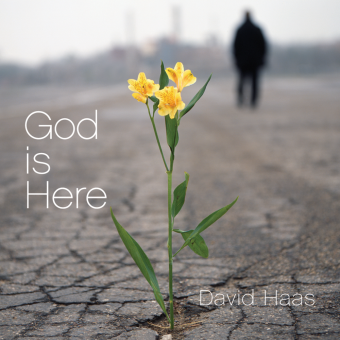 With this collection of music for the liturgy, composer David Haas encourages us to reach toward heaven in our everyday lives—to trust in the power of Christ, to be people of joy and to seek a life of gratitude. The music spans the many themes and seasons of our journey together and as individuals. "Reach Toward Heaven" is an inspirational piece based on Psalm 24. 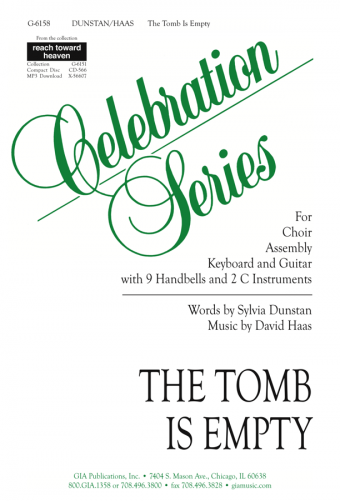 "The Tomb Is Empty," with words by Sylvia Dunstan, celebrates the joyous season of Easter. David's "The Peace of God" serves as a song of comfort and of trust in God during difficult times, while "Every Time I Feel the Spirit" is an energetic arrangement of the traditional spiritual. With the singable tunes and inspirational texts that define David Haas's music, Reach Toward Heaven is sure to become another classic.